"Mobility is evolving constantly. Sometimes by small steps, while other times in larger leaps. Today, we are probably at the dawn of the largest revolution since the invention of the motor car: electric vehicles are not only changing how vehicles are powered, they are also altering our way of thinking." Across the globe it is recognised that we must change the way we fuel our transportation systems, if we are to ensure energy security, better air quality and reduced noise levels. Electric vehicles (EVs) for road transportation boost energy efficiency, require no direct fuel combustion and rely on electricity - the most diversified energy carrier. EVs are not a new idea, but like so many ideas sometimes it takes a little longer to become an important part of our everyday life. 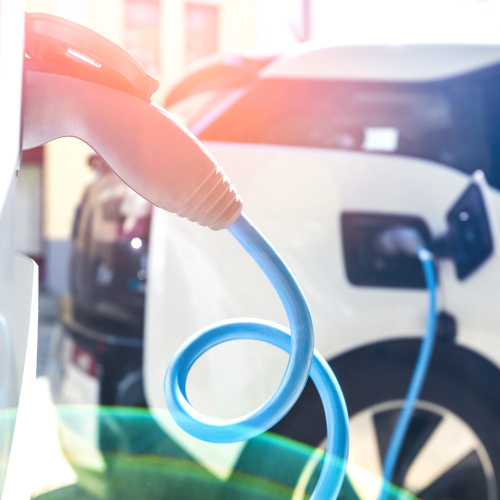 For EVs and the services that support them; smart home and commercial charging solutions, onsite renewable energy generation and energy storage, supporting the national electricity grid distribution network - that time is now. An early pioneer in the eMobility industry, SWARCO has led the market across Europe with its eVolt brand of EV chargers and innovative complementary technologies, such as energy storage and solar car port solutions. New vehicles, new batteries and new charging infrastructure with ever faster recharging times are becoming more readily available. Battery capacity has tripled in the last ten years, whilst prices per kWh storage capacity have dropped considerably. Electric mobility enables us to electrify our transport networks, that will in the mid to long term reduce our reliance on carbon-based fuel. 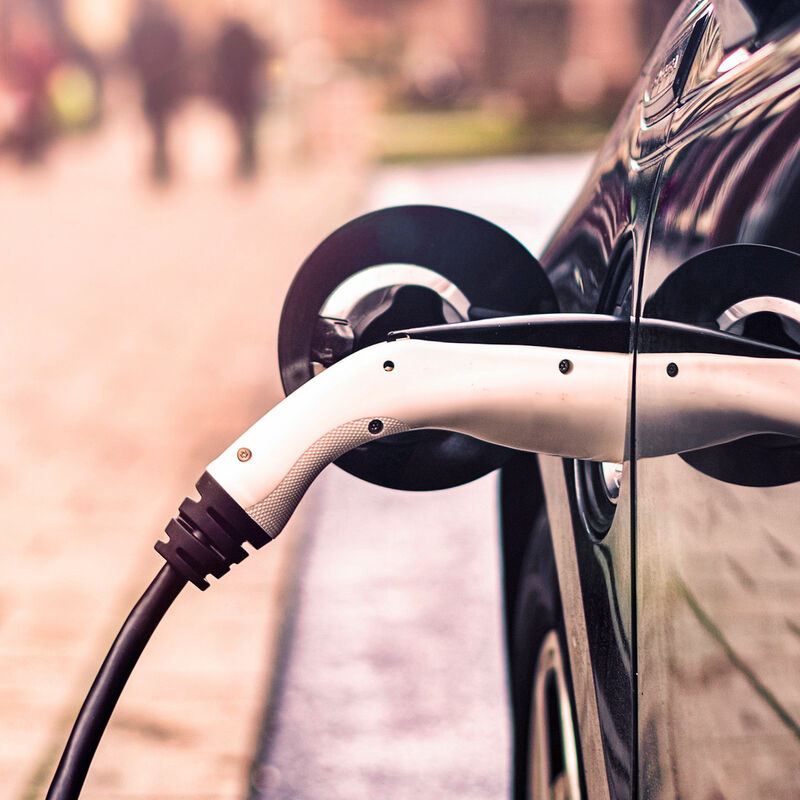 Whether you are looking to install a charger at home, at the workplace or to provide a system for a fleet of vehicles, SWARCO offers a full range of hardware and software solutions that can be tailored to meet your specific requirements. SWARCO can supply complete turn-key solutions or you can choose individual elements from Alternative Current (AC) or Direct Current (DC) chargers, a full OCPP back-office service, energy storage systems or solar car port technologies and apply them to an existing network. AC chargers are the most common way of charging an electric vehicle today. It is a solution that requires minimal upgrades or changes to a facility's existing power supply. Most vehicles today will support AC charging as standard and are available with either single or dual sockets. Slow - Ranging from 2.4kW to 3.6kW (bike charging and charging at home). Fast - Ranging from 7kW to 22kW these units are excellent for topping-up or supporting fleet charging at depots. Wireless - Still a relatively expensive option there are a number of solutions in the market that give drivers a hands-free charging experience. Typical rates are around 3.4kW. DC chargers deliver power into vehicles more quickly than AC. Drivers using DC chargers will receive a quicker charging experience. Installing DC chargers will likely require an upgrade to the facility's energy supply. All of the hardware supplied by SWARCO can also be connected to our back-office services, as well as our energy storage, power management, Vehicle-to-Grid (V2G) or solar car part solutions. Back Office - The SWARCO back office is an ideal companion to our hardware. Drivers and charge point owners have control over who has access and when. 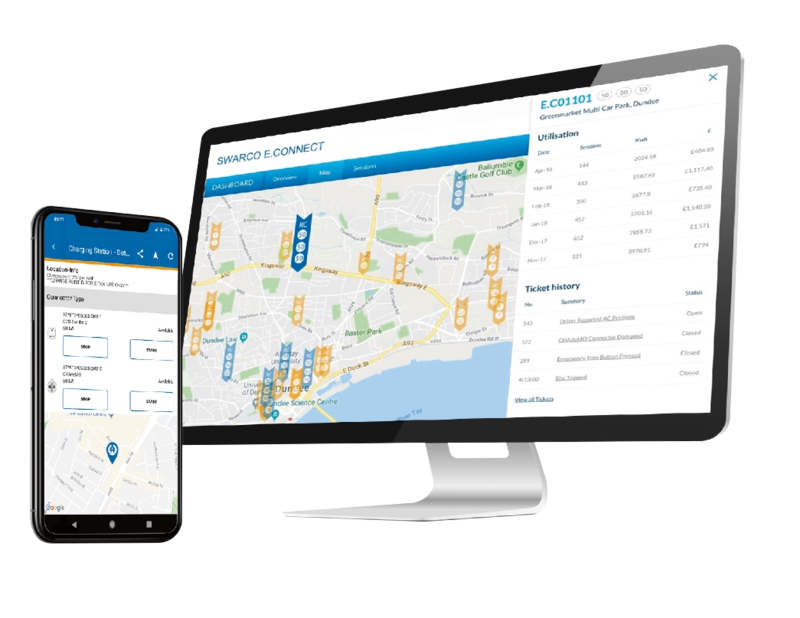 Registered users can enjoy monthly invoicing and special tariffs, while drivers who do not want to register can use an APP or the web service to pay for their charging sessions. Energy Storage - SWARCO's battery storage units can be used to harvest renewable energy sources such as solar car ports, to create charging hubs that are able to supply AC or DC charging services to drivers, whilst reducing the demand on local mains networks. In the future these hubs will also be able to use the energy stored in the vehicles themselves to feed electricity back into the network when there is a local peak demand for electricity. 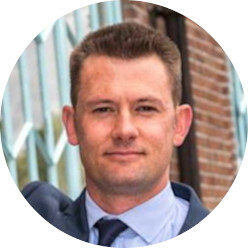 Access & Management - The EU alternative Fuels Directive requires that all public charging points must offer a way for drivers to access a charge point without having to be a member of specific scheme. SWARCO believes that this is an important requirement if we are to encourage the uptake of electric vehicles. 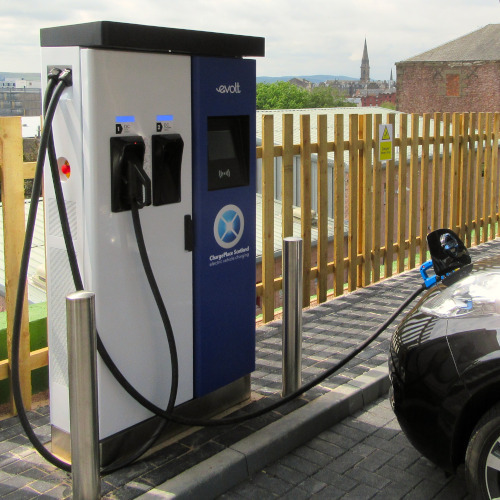 SWARCO units support the directive, but we can also provide you with a branded or white-label back office solution that gives drivers easy access to a network of charging points, either owned by you or shared with other charge point operators. Free for electric vehicle drivers to join online or via mobile app. Makes recharging along the way simple. Consulting, Planning, Installation, Service and Maintenance. We offer a wide range of services to help you with your projects. Rely on us for an entire project or just a part of it and we are happy to take over service and maintenance.